Protects wound from infection and heals quickly. Strengthens gums, prevents hair loss, helps in muscle contractions. Promotes oral health. Treats cough and colds. 1. 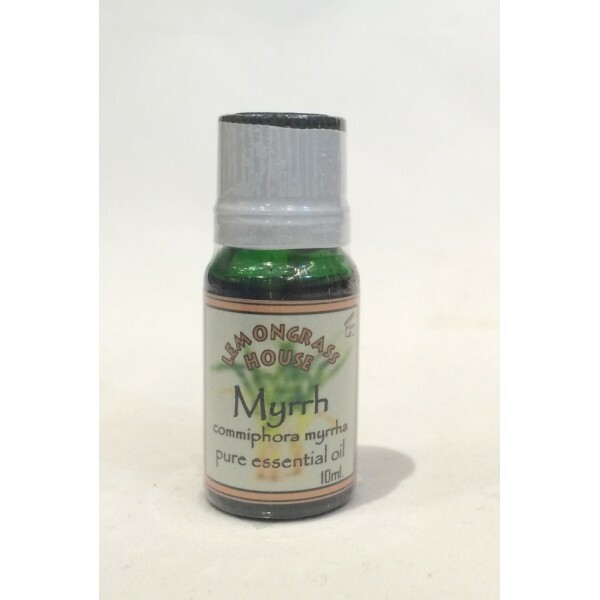 Add Myrrh essential oil into courier oil and massage. 2. Use your favourtie essential oil on hot compress, in diffusers, or in hot water for inhalation.